Shared maternity care means that a woman's pregnancy care is shared between the Women’s and a doctor or local midwife who is affiliated with the hospital. Shared maternity care means that a woman's pregnancy care is shared between the Royal Women’s Hospital and a doctor or local midwife who is affiliated with the hospital. Shared maternity care is a popular option of care for healthy women with a normal pregnancy. 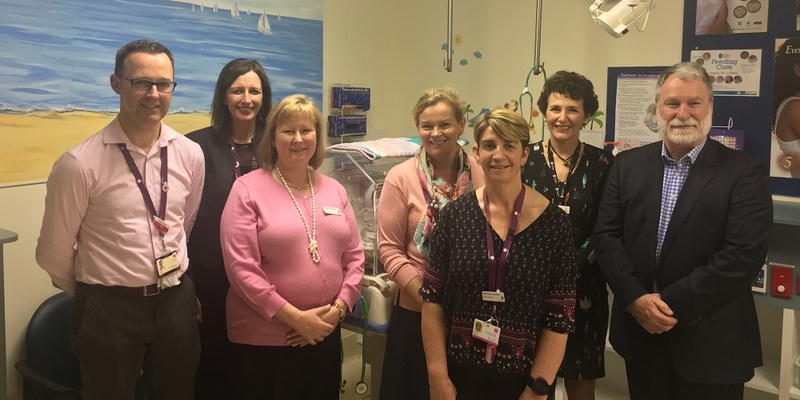 There are over 750 shared maternity care GPs, obstetricians and midwives affiliated with the Royal Women's Hospital to provide shared maternity care. Shared maternity care affiliates and hospital-based doctors and midwives act as a team in the provision of a woman's antenatal care. Responsibility is shared for the woman's care including communication and management of results and abnormal findings. Women who undertake shared maternity care will see their shared maternity care affiliate for most of their antenatal care. The guidelines for Shared Maternity Care Affiliates provide shared maternity care affiliates with concise, up-to-date guidelines.